Wallington’s annual snowdrop planting event is back! 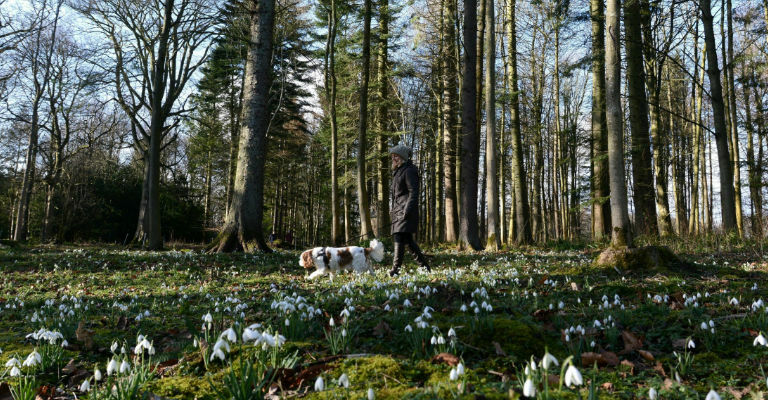 For one week only during February half term the National Trust are inviting you to visit the historic building and its grounds to help plant another 100,000 snowdrops in its grounds. Wallington is one of the top spots in the country to spot the plant, and over three years a whopping 200,000 snowdrops have already been planted in the East Wood. With so many more bulbs to plant though, the organisers are encouraging people to “dress for mess” and take the opportunity to get outdoors and be involved in creating a woodland spectacle. As well as helping with the big planting, visitors will also be able to indulge in a winter walk trail, admiring the carpet of flowers that’s been created over the years. It’s already a magical display of nature, but with your help Wallington can make it even better! If you want to give the gardeners a hand with snowdrop planting then visit Wallington anytime between 18th – 26th February, 11am-3pm. For more information, visit the National Trust’s Wallington website.